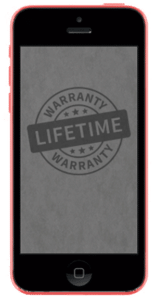 At Battery Joe, we understand how smartphones, particularly the Apple iPhone, have become vital to everyday life. Aside from communicating with friends, family, and colleagues, the “tech-savvy” user keeps everything from doctor appointments and to-do lists to online banking on their iPhone. That is why the technicians at Battery Joe are standing by each day to help with fast, Lubbock iPhone screen repairs and iPhone button repairs! 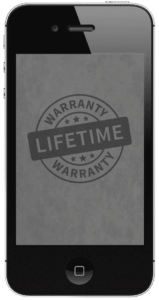 Whether it’s broken screen glass or broken buttons, we understand the importance of getting iPhones fixed quickly and correctly. Battery Joe’s iPhone screen and button repair services are top notch. 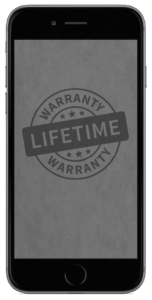 That’s why we use only the highest quality parts and well-trained Apple repair experts to work on your iPhone. Here’s the best part – if you aren’t happy, we aren’t happy. That is why we offer a six-month warranty against any defective part. 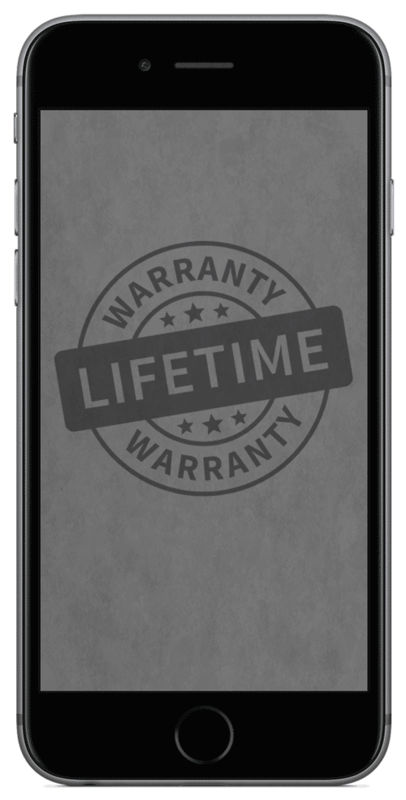 We also warranty our workmanship as long as you have your device! 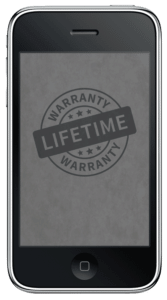 With up-to-date training to conquer new technologies, the Battery Joe experts can fix your iPhone for any “oops” moment that might happen. Are you looking a quick fix? 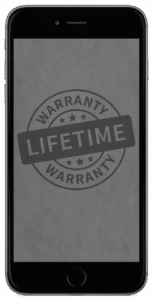 We offer same day service on any version of iPhone. This means you could potentially have your device serviced in up to two hours! Come to our experts for a free quote, and if we can’t fix it, you pay nothing! Don’t let a broken phone screen or buttons hold you back! For any iPhone repair you may need in Lubbock, come see our friendly repair experts at Battery Joe, and let us get you back to connecting, gaming, planning, searching, remembering, listening, watching and picturing – fast! We are located in Lubbock. We have certified technicians with up to date training. Our speed “same-day” service allows your phone to be repaired in as little as an hour. There are no hidden service charges, you only pay if we can’t fix it. Battery Joe is the place to go for iPhone repair in Lubbock!